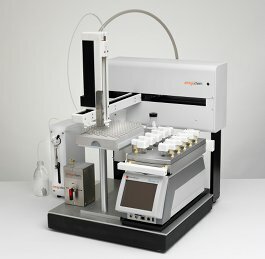 The Amigo Workstation has been designed to provide automated monitoring of up to 10 parallel reactions to help facilitate a rapid and more thorough understanding of process parameters. 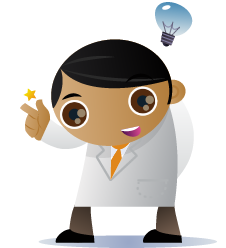 For synthesis, Amigo helps you investigate more Solvents, Reagents, Catalysts, Temperatures, Stoichiometry, etc. 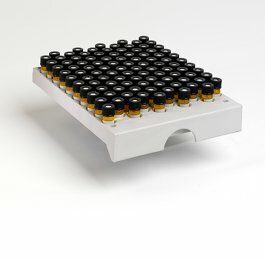 When used for product degradation, Amigo can investigate many stressing agents, heat, acid, base, oxidation, and humidity simultaneously in one run. Finally, Amigo ST can investigate the solubility of your compounds in a number of solvents and temperatures all at the same time. Whenever, Amigo is employed you should expect to learn more about your compounds and processes than ever before. 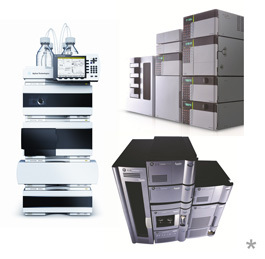 * Images used with kind permission from Agilent Technologies, Waters Corporation and Shimadzu UK. In recent years, the pharmaceutical industry, the FDA and the Office of Generic Drugs have sought to increase the quality of process development. These efforts have resulted in the generation and support of PAT, Lean Six Sigma and Quality by Design initiatives. Parallel experimentation is now routinely employed, often in combination with design of experiments (DoE) tools, to deliver improved productivity and understanding of drugs and processes.